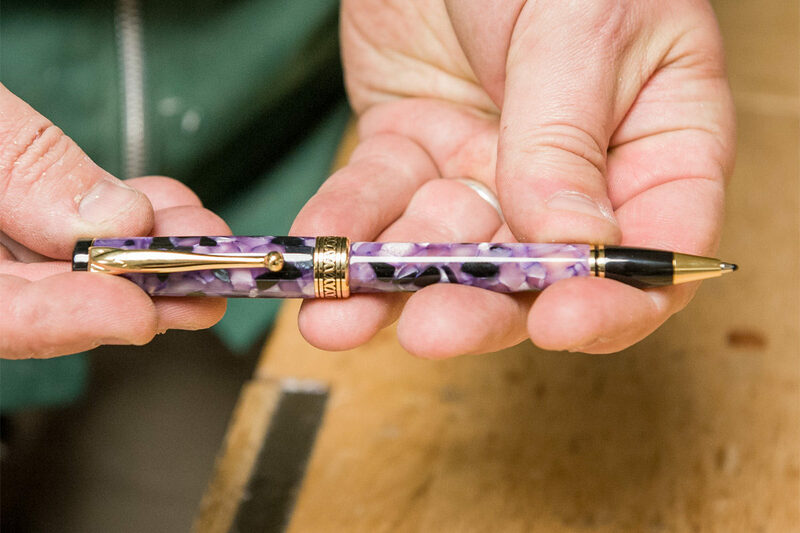 Pen making has been very popular for some time now, and the word is spreading fast with an increasing interest in this fascinating and absorbing pastime. 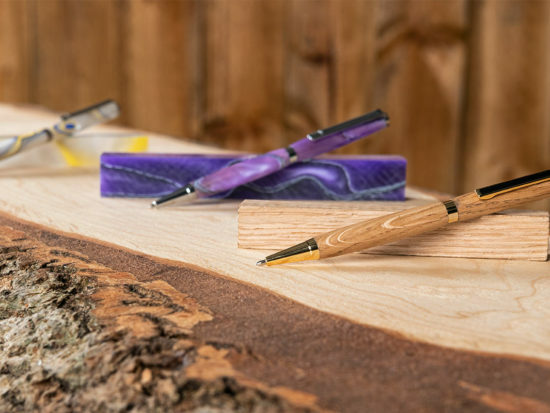 Pens can be made from a variety of different materials and can be given to friends & family or even sold at craft fairs. 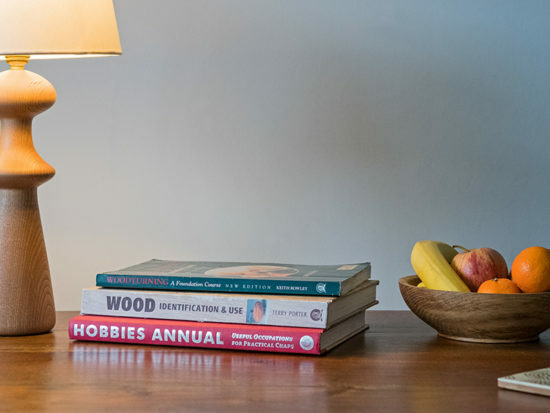 Getting started is easy, all that is required (apart from a lathe and live revolving centre) is a mandrel, a pen kit and a small amount of highly figured wood or other decorative turnable material. Our mandrels are supplied with the necessary bushings to complete several styles of pen, but some kits may require an additional bushing. First, cut the wooden blanks slightly oversize to the brass tubes found in the kit. Bore an appropriate sized hole down the centre. 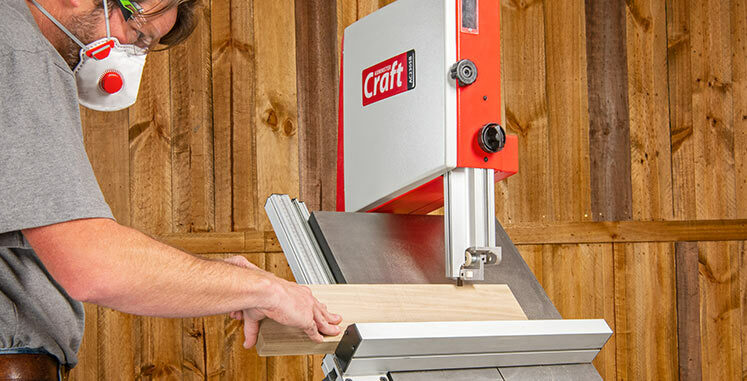 Trim one end of the wooden blank with either a barrel trimmer or by mounting blank between a dead centre in the headstock and revolving centre in the tailstock and trim square with a 1/2″ skew chisel. 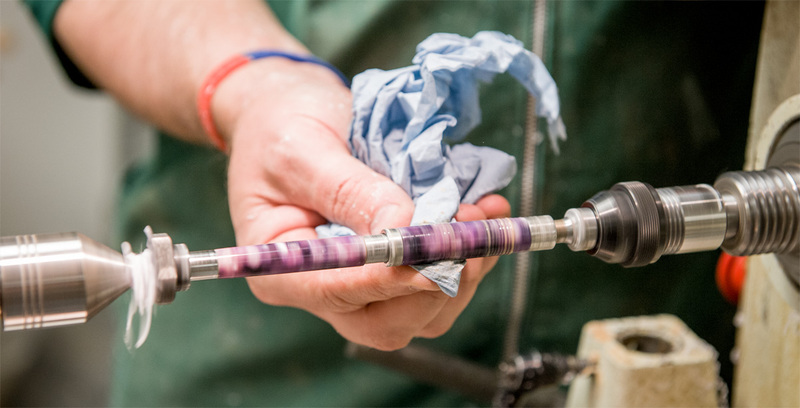 Glue the brass tube into the blank using Zap-a-Gap or Slo Zap cyanoacrylate glue, otherwise known as Super Glue ensuring that the trimmed end is level with the brass tube. Remount to lathe and trim opposite end of the blank. 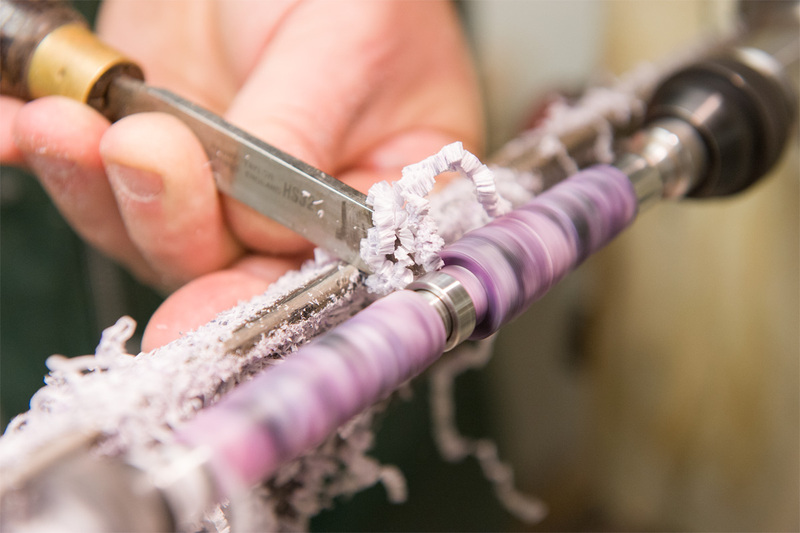 Load trimmed blanks onto the mandrel and turn at high speed. 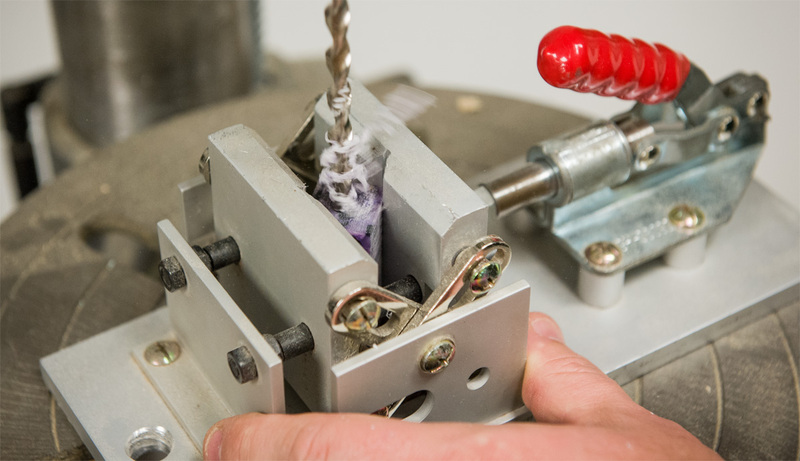 Most turners use a small roughing gouge or spindle gouge to reduce the initial diameter and then transfer to a sharp 1/2″ skew chisel when nearing the bushing diameter. 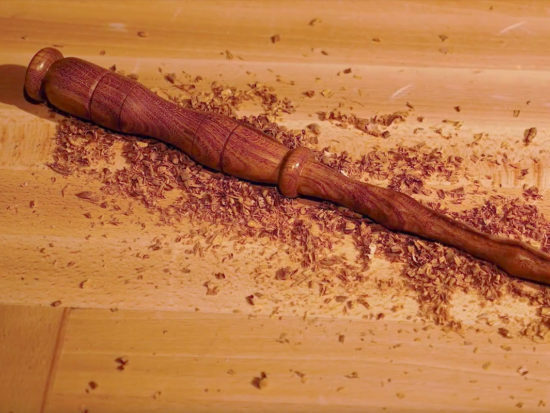 Sand and finish your turned pen. With most of the projects, the gold plated parts are a press fit into the brass tubes. 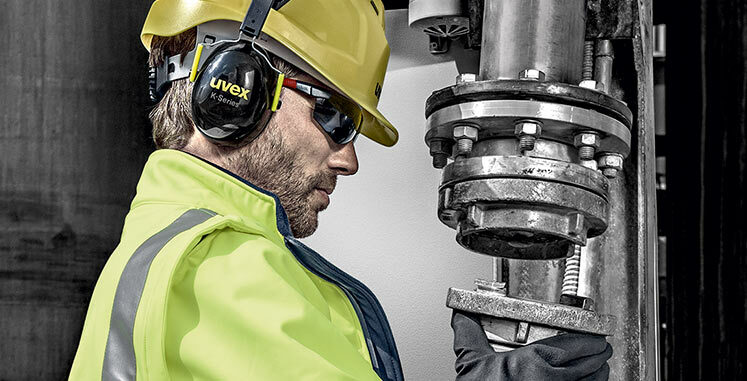 You can use a vice with padded jaws or a single-handed clamp. 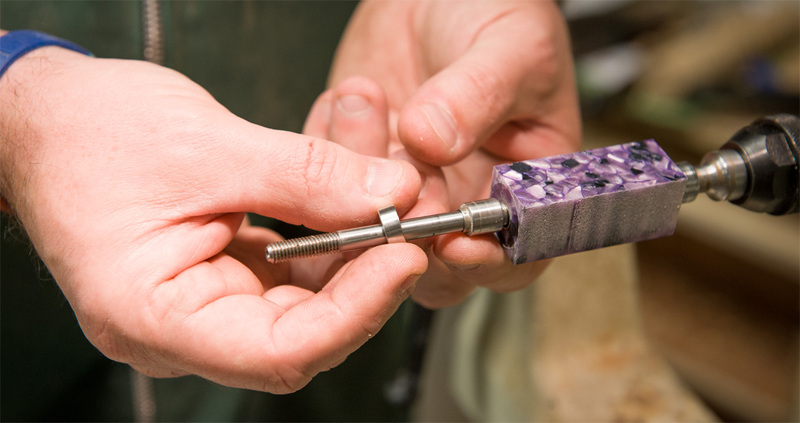 Our recommended way is to turn two wooden morse taper arbors appropriate to your lathe. 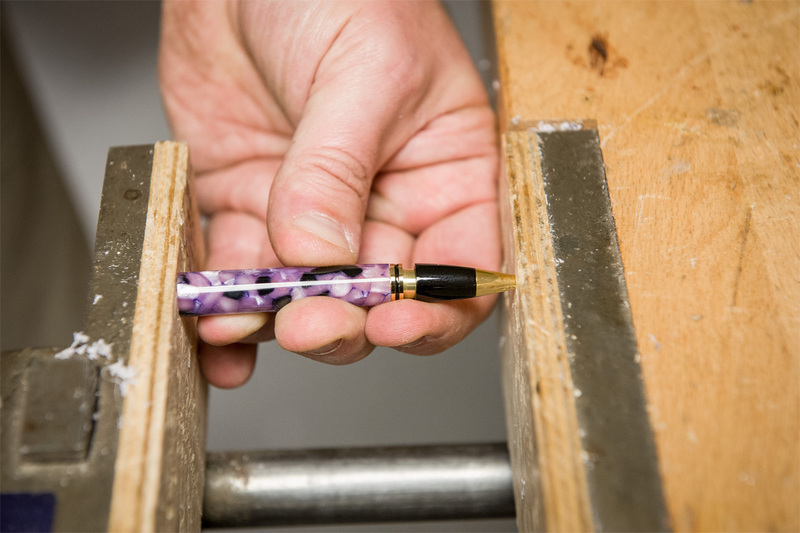 Assemble your pen using the lathe tailstock as a ram with the pen parts held between your two wooden arbors; one in the headstock and one in the tailstock. Why not put it into one of our presentation cases and present it to a loved one or friend? 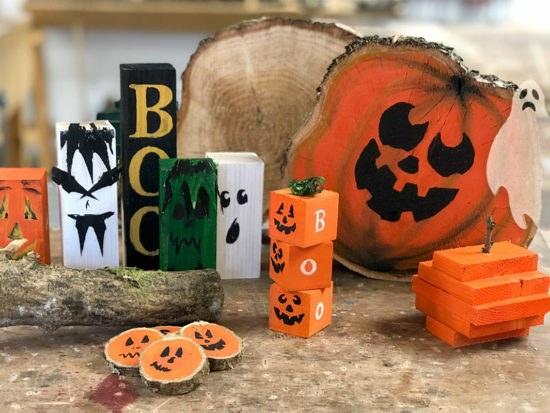 We’ve increased the range of project kits available so you need never again worry about what to buy someone!